One of the United Kingdom’s best commercial nurseries, Johnsons of Whixley, has provided over one hundred and twenty thousand pounds worth of plants for two award-winning projects. 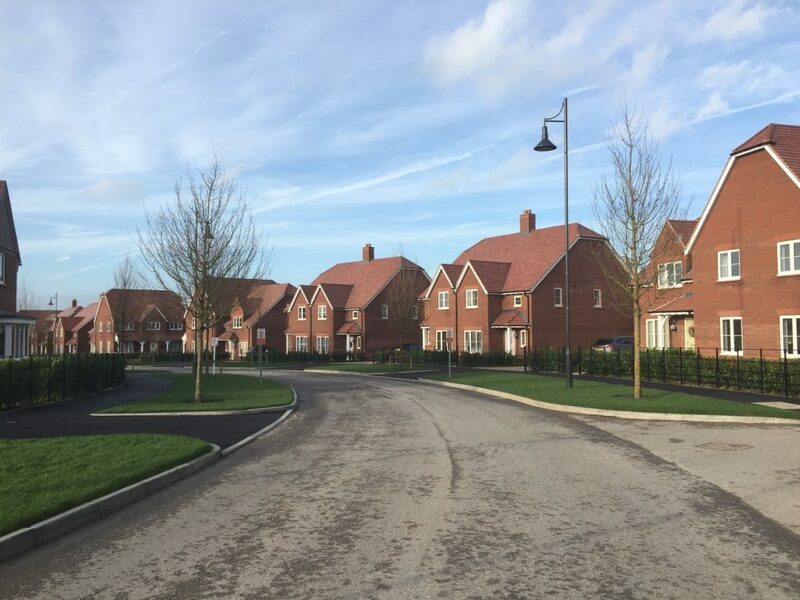 The nursery, sited in North Yorkshire, joined up with professional landscapers, Plant Style Ltd, to supply its top drawer products to the Great Kneighton, Trumpington, Cambridge development and Tadpole Garden Village in Swindon, Wiltshire. The Cambridge development, by Countryside Properties, also gained the property firm a gold award win in the ‘Best Public Realm’ category at the well respected WhatHouse? Awards 2018. 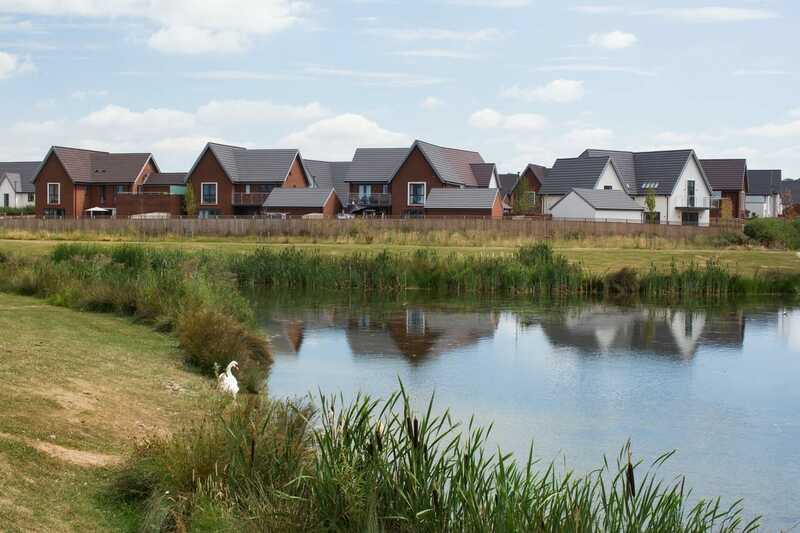 It includes one hundred and twenty acres of country parkland, lakes and green spaces and includes a bird reserve, woodlands, allotments and over fourteen thousand new trees being planted in the community. Plant Style Ltd was contracted to supply the landscaping which saw Johnsons supply thirty thousand pounds worth of plants such as nine thousand shrubs – including over one thousand 10L Buxus sempervirens and over three hundred Skimmia Rubella 5L. 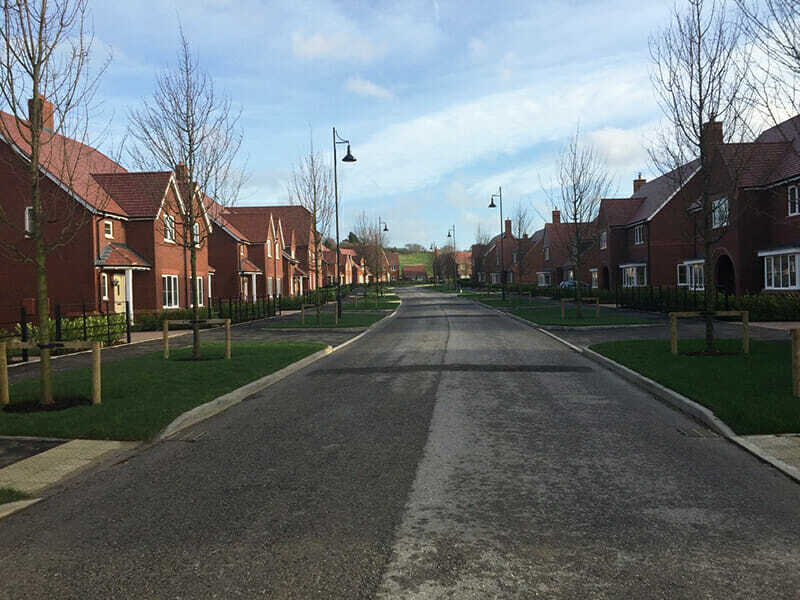 In the meantime, Tadpole Garden Village, by Crest Nicholson Strategic Projects, won a silver in the ‘Best Public Realm’ category at the WhatHouse? Awards 2018. Its grounds include a mature woodland, ponds, hedgerows and a one hundred-acre park which is for the purpose of encouraging wildlife. Plant Style Ltd provided the landscaping for this project too, which included over ninety thousand pounds worth of Johnsons’ plants throughout 2015 to 2018. Varieties included almost 150 trees over 20-25 girth size, 80 large mixed native hedging units and over twelve thousand shrubs and grasses. Johnsons of Whixley, one of the biggest commercial nurseries in the UK, is sited between York and Harrogate and is a trusted provider of trees and plants to the amenity sector.